Now that Volvo released both the 60 and the 90 Series of cars, they can finally focus on their smaller 40 Series models. 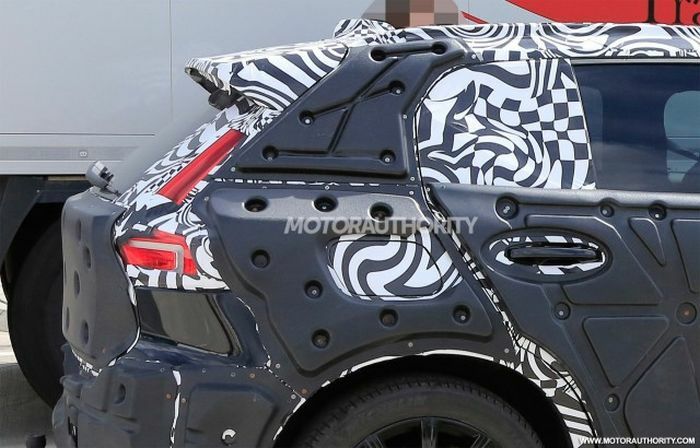 The first to be released is going to be the upcoming 2019 Volvo XC40 which is set to be the company’s first car based on their new modular architecture. 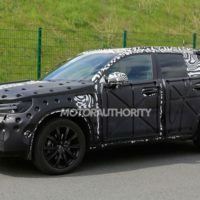 This doesn’t have much in common with their larger cars but it is meant as a fully modular platform, so it will underpin not just the crossover but also the sedan and a hatchback. 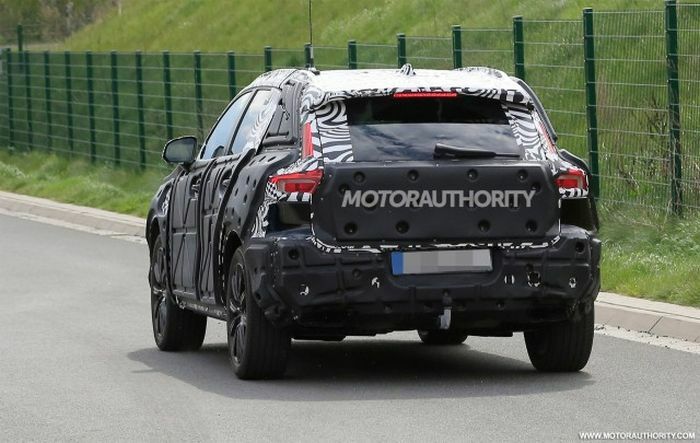 Thanks to it, the upcoming XC40 is going to be quite a bit lighter than most other cars in its class. 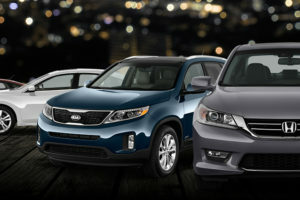 The car is also expected to become the safest offering at this price point while also being one of the better cars to drive in terms of comfort and dynamic characteristics. 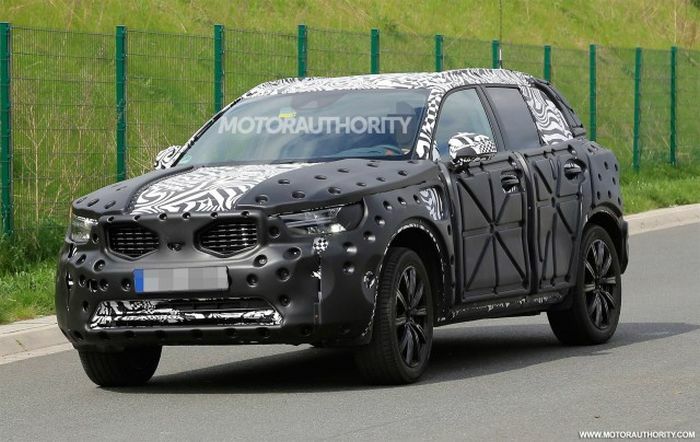 Even though the car hasn’t been officially unveiled just yet, the XC40 was actually spied testing numerous times already. 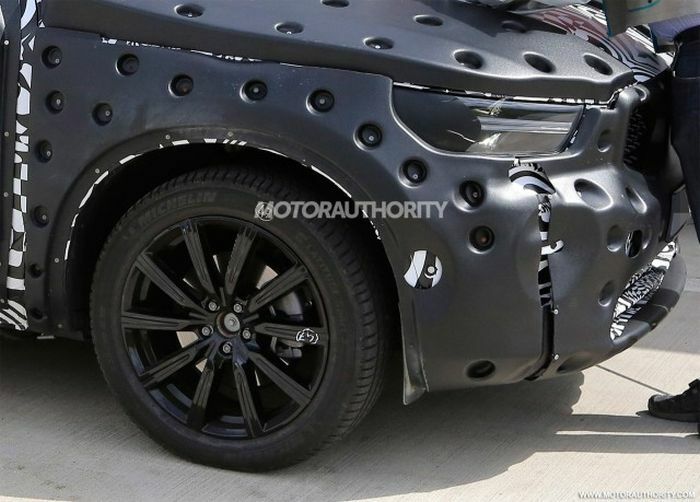 The camouflaged vehicle looks to be quite similar to the 40.1 concept car but there are a few differences between them which we are going to discuss next. 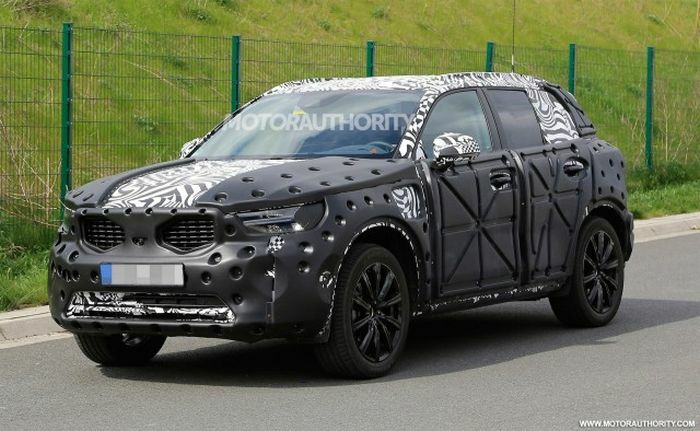 One of the most important features of the upcoming 2019 Volvo XC40 is definitely going to be the way it looks. Even though this may not seem that important for some, it is for the market Volvo is aiming the car at. 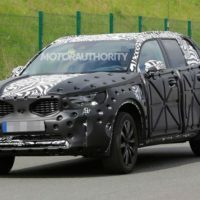 The new XC40 is going to be mostly identical to the original concept. 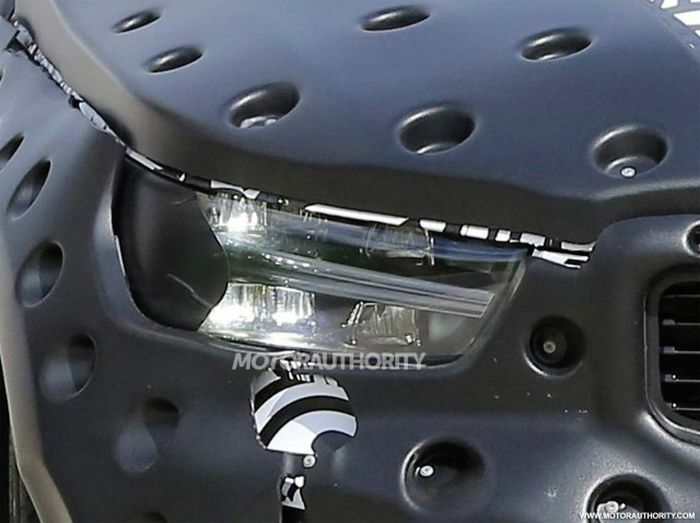 It will come with the same front grille and “Thor’s hammer” headlights as well as with a similarly aggressive bumper. The car will also receive the “floating” C-pillars and the subtle roof spoiler. However, it will come with smaller wheels and with a rather interesting change over the concept. 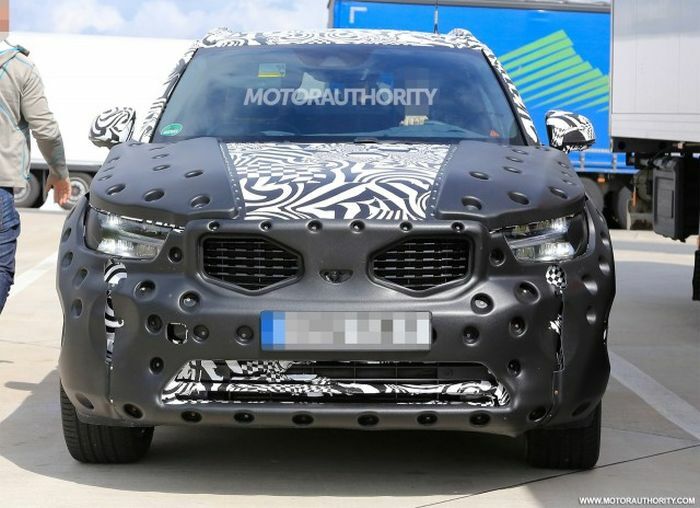 It looks like Volvo is going to add quite a few customization options for the XC40. They are going to add multiple color choices, different stickers for its roof and mirrors as well as likely different body-kits. 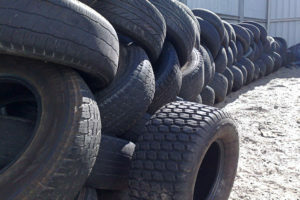 These should allow the customer to come up with the perfect car for their particular taste. The 2019 Volvo XC40 is going to follow its larger siblings quite closely. 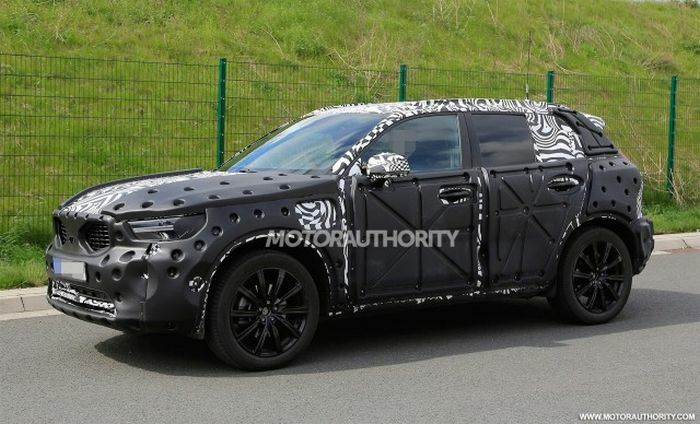 While it will not come with the massive screen found in the XC90, it will get a really similar layout. On the center stack the car will feature a portrait-mounted touch-screen that will control most of the car’s functions. The instrument cluster is expected to be a fully digital unit even on the base model and it looks like it will also be fully customizable. There will be enough room for up to 5 passengers as well as a good amount of trunk space. In terms of materials, the tiny XC40 is actually expected to be just as good as its larger siblings. 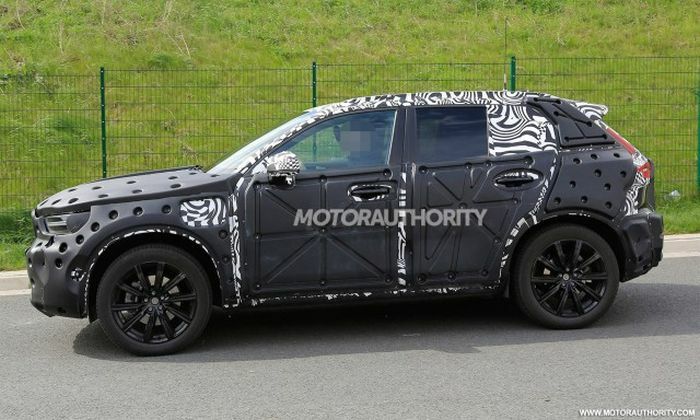 The Swedish automaker isn’t stopping with work on a new XC40 crossover. They are planning some kind of crossover revolution with this model. The never-aging Volvo design will be there, the interior as seen in the teaser video will be as never seen before, and powertrain choice will be vast. The model is in middle stages of its development. We are expecting a 2018 launch; The vehicle will be sold as 2019 MY. 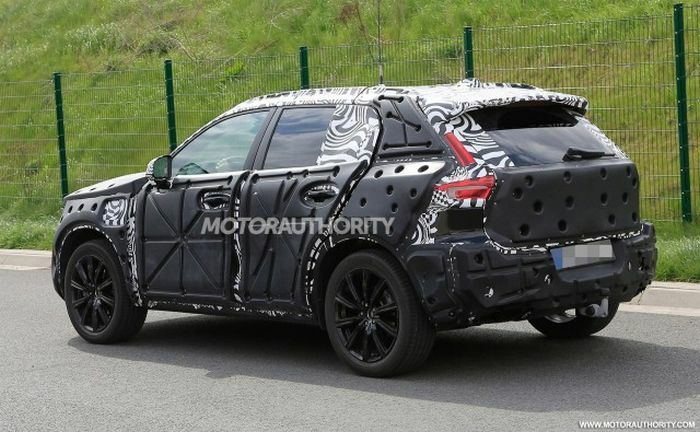 If we look at the history of Volvo models, most recently XC60, the launch date of 2019 Volvo XC40 might happen at 2018 Geneva Motor Show. The price of 2019 XC40 will be in the region between mid-$30,000 to $40,000. 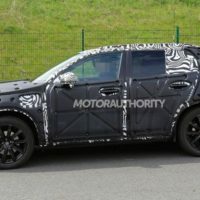 It is possible that the fully loaded version of XC40 might be priced in mid-$40,000. This might happen if Volvo deliverers everything which is teasing us with. 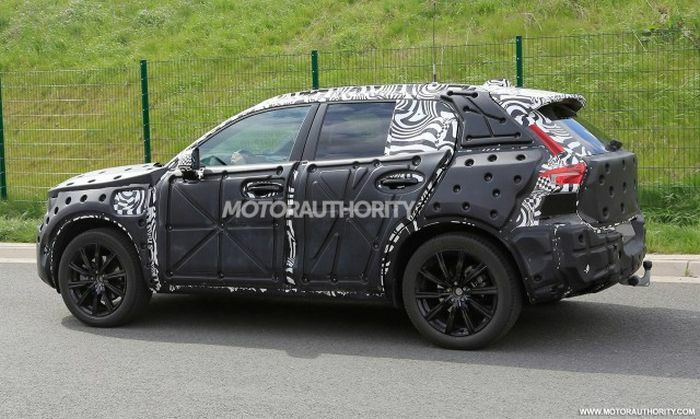 It has been confirmed a while ago that the 2019 Volvo XC40 will feature both 3 and 4 cylinder engines. The base model of the car will likely receive Volvo’s new 1.5 liter turbo-three gas engine. This is expected to offer anything between 130 and 180 horsepower and up to around 180 lb-ft of torque. A 1.5 liter 3 cylinder diesel with up to 150 horsepower is also a real possibility. Both these engines are likely going to be made available with either a 6 speed manual or with an automatic. 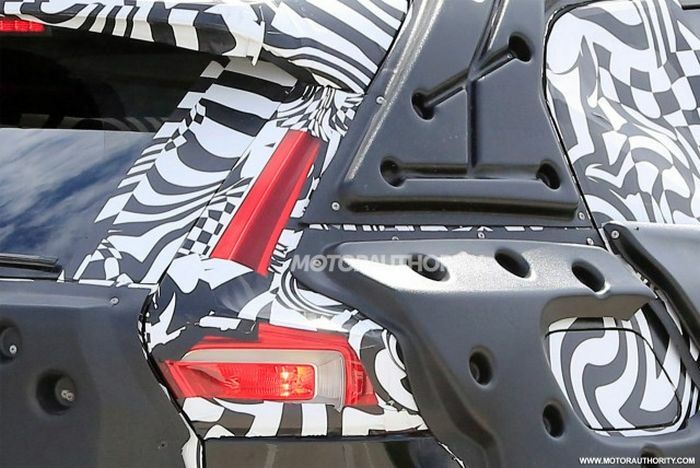 A hybrid sporting the 1.5 liter gasoline engine is also expected. It looks like this will offer around 200 horsepower while being the most efficient available engines. A range-topping Polestar is also expected. However, this will feature a larger 2.0 liter turbo-four which could provide north of 250 horsepower and 260 lb-ft of torque. Unlike the others, this is only expected with a manual gearbox and all wheel drive.